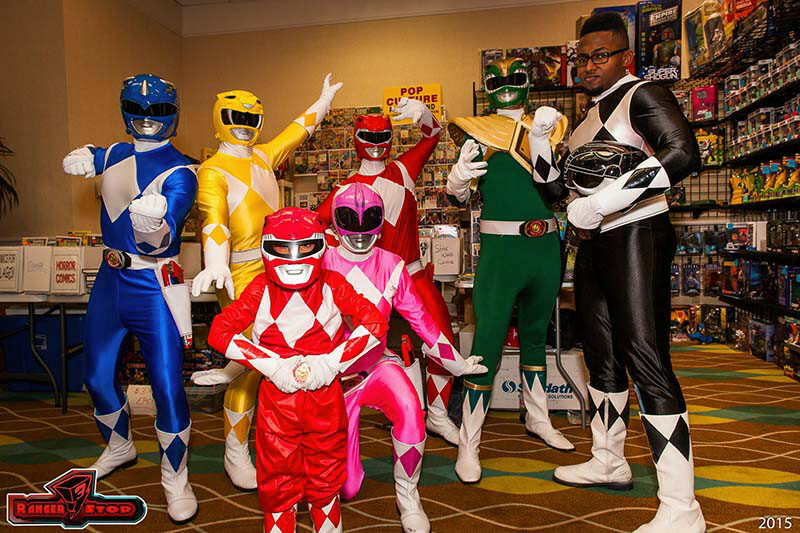 If you’re a fan of the Power Rangers, then Rangerstop Orlando is where you need to be. Ciara will be there, along with a whole slew of other guests. 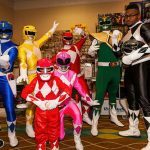 Rangerstop Superhero Comic & Toy Con offers a variety of events and guests from different seasons of Power Rangers. 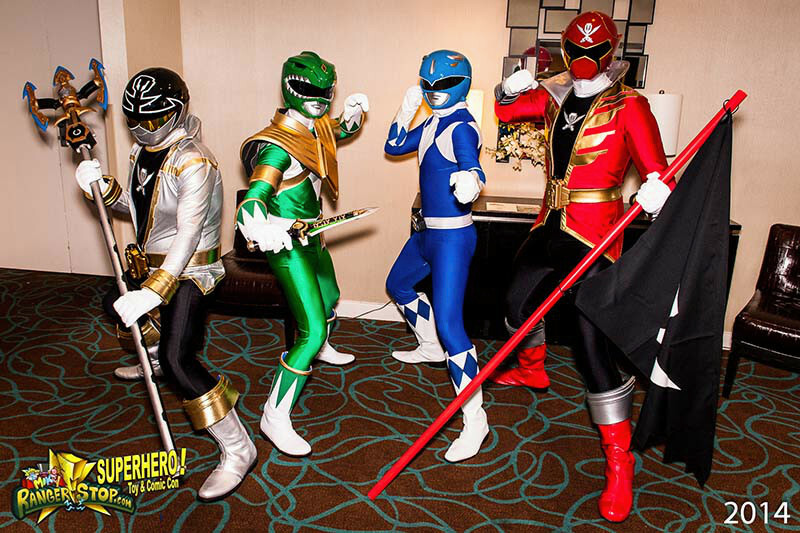 With celebrity guests, shopping, cosplay, and panels, Rangerstop has everything for the Ranger fans. So grab your tickets now! This is the short film where Ciara got “whiplashed.” Check out the scene where she’s smashed on the ground–and hard! 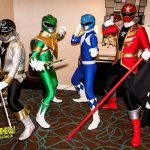 When iconic Street Fighter, Ryu, encounters the Power Rangers, he learns that their nemesis M. Bison and Rita Repulsa have plotted to take over the Morphin Grid. With the help of Ninjor, creator of the Power Coins, Tommy Oliver provides Ryu with the Crimson Hawk Power Coin, allowing him to morph into Ryu Ranger. Earth has been at peace for several years. 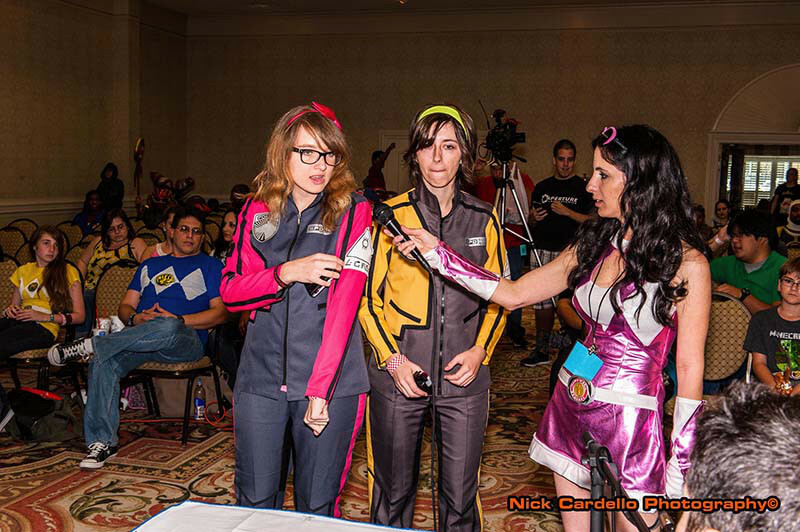 Scientists have created technology to harness the power of the Morphin Grid. But the tech was corrupted by Evox, an evil virus. 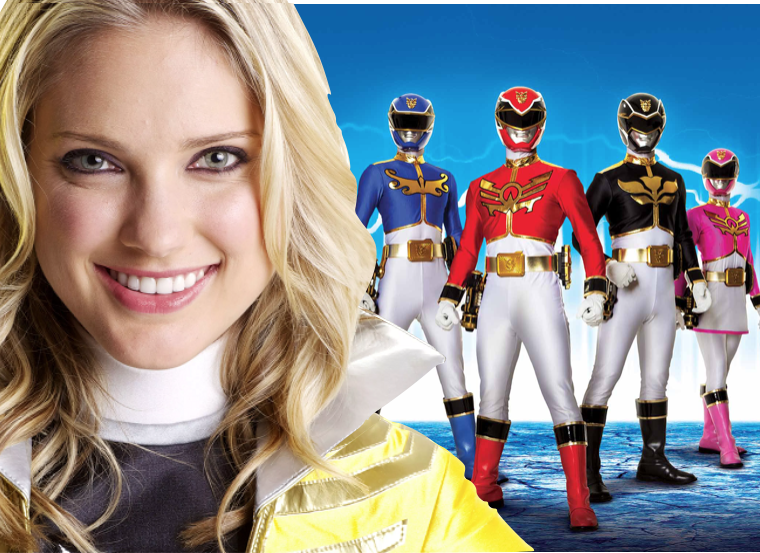 Only one force can stop him: The Power Rangers! By mixing Morphin Grid energy with animal DNA, they create new powerful morphers, Advanced weaponry, robotic defenders, dynamic zords, and mighty megazords! Let the cyber battle begin! 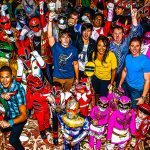 Power Rangers: Beast Morphers! Coming in 2019.